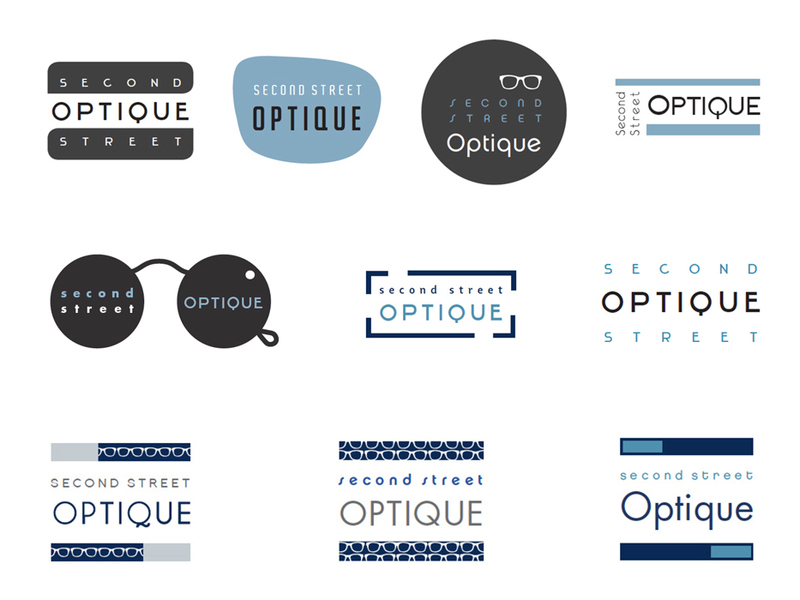 BRIEF Re-branding project for 2nd Street Optical: a retail store changing ownership, name, and getting a visual overhaul. 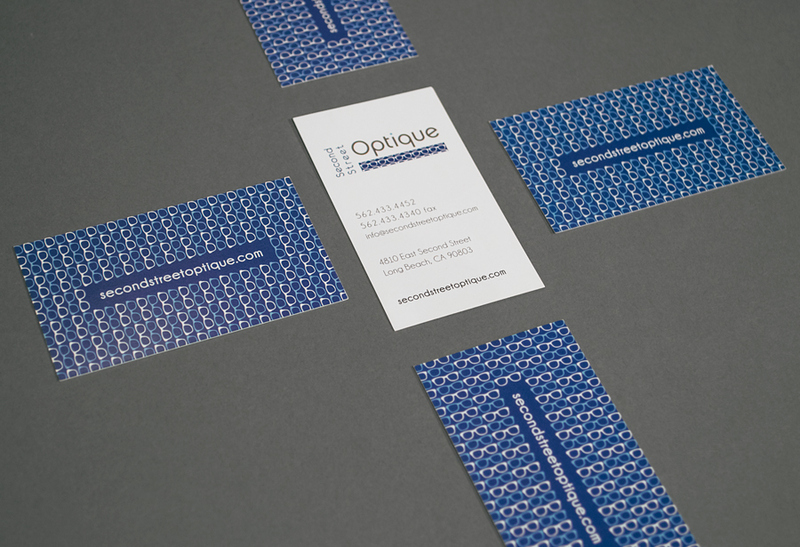 The new identity was meant to transform the store from a ‘mom & pop’ optical store into a fashionable boutique. 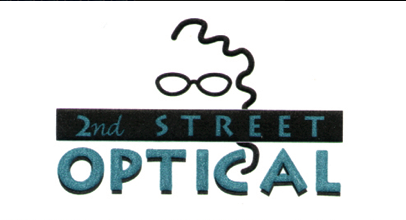 MY PART I art directed and designed the new logo and business card with the new name Second Street Optique. 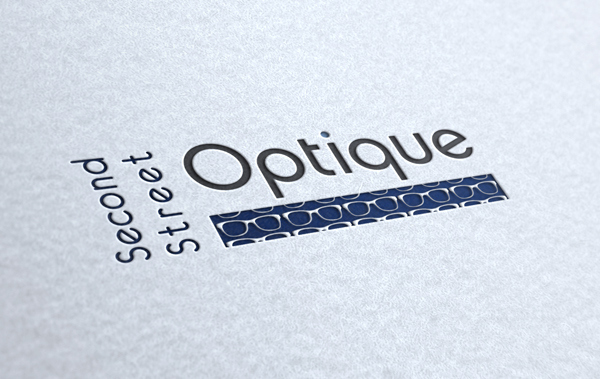 TARGET MARKET - High-end eye wear consumers. - Brand aficionados. - Local Long Beach residents. - Tourists/shoppers. BRAND CULTURE - Fun and fashion forward. - Upscale retail. - Southern California beach culture.